Wild Jack Casino is a part of the Jackpot Factory Group of Casinos that also operates other well known brands, such as All Slots Casino and All Jackpots Casino. Wild Jack Casino has been in the industry since 1999 and their website is a bit old-school. 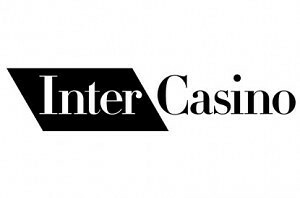 Nonetheless this is one of the most reputable casinos and by joining it you can ensure that your gaming experience will be second to none. They also hold a seal of approval by eCogra, which shows their determination to be known as a safe and enjoyable place for all your gaming needs. 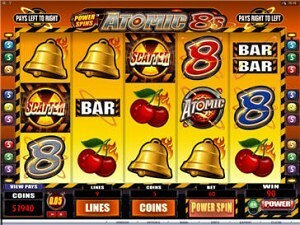 The Casino also uses software provided by MicroGaming, thus ensuring high standards when it comes to quality of games. You’ll also be impressed with the amount of games that are offered – there are more than 400 of them, with more than 150 online slot games in several types and variations. Some of the largest online slot progressive jackpots can also be found here, including the popular Mega Moolah Slot that constantly pays out 7 figure jackpots. Even though one can get overwhelmed with the variety of games offered, we’ve gone through most of them and have decided to list top 5 games that are worth checking out in case you end up joining Wild Jack’s Casino. Check them out! 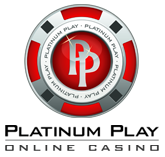 Mega Moolah – as already mentioned, this is one of the most popular progressive jackpot slots in the world. It stands out with an exciting bonus game and of course with the size of its jackpot, which exceeds $1 million most of the time. 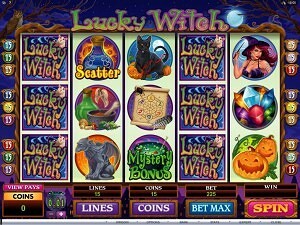 The slot machine is a rather simple one and offers 25 pay lines over 5 reels and a funny wild jungle theme. King Cashalot – another progressive jackpot slot that is developed after the King Arthur. It’s a rather simple 5 reel & 9 pay line video slot offering free spins feature and the wild symbol. You can play it for as little as $0.45 per spin, which means that less than a dollar could turn you into a millionaire overnight! The Dark Knight – a relatively new addition to the slots of MicroGaming and the Wild Jack Casino. The Dark Knight Slot is a 243 ways to win game that is developed after the theme of the popular character Batman. Enjoy high quality graphics and win a 7 figure progressive jackpot on top! Immortal Romance – similarly as the Dark Knight, Immortal Romance Slot is also a recent release and an addition to the always growing portfolio of slot at Wild Jack Casino. You’ll be able to enjoy the all new 243 ways to win feature and win up to 3,6 MILLION coins. Worth adding that Immortal Romance is themed after the saga Twilight. Around The World Slot – a 20 pay line slot that is themed after travelling across the world and features related symbols, such as ships, air balloons and planes. It offers a wild symbol, scatter as well as a maximum win of $100,000! Join Wild Jack Casino and claim your $3,000 Free Now!